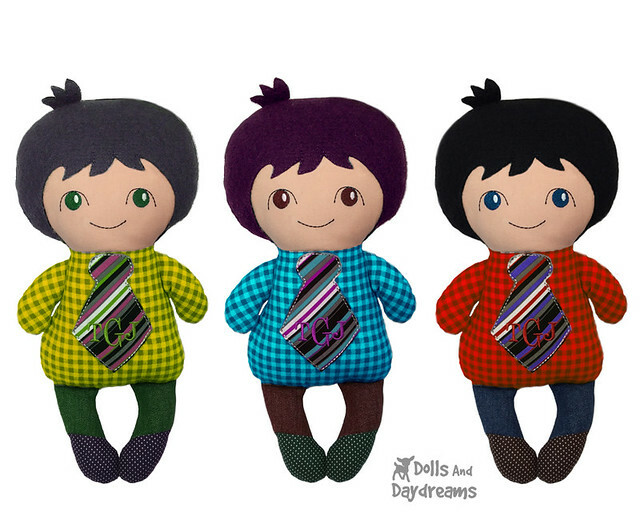 Tiny Tim Doll Pattern Release is here! Tiny Tim Pattern Release is here! PLUS Bonus Embroidery Machine 4x4 hoop Face Pack! This cheeky little chap can't wait to play rough and tumble games with his sister, Tiny Tilda! Find my ITH Tiny Tim Embroidery Machine Design Here! 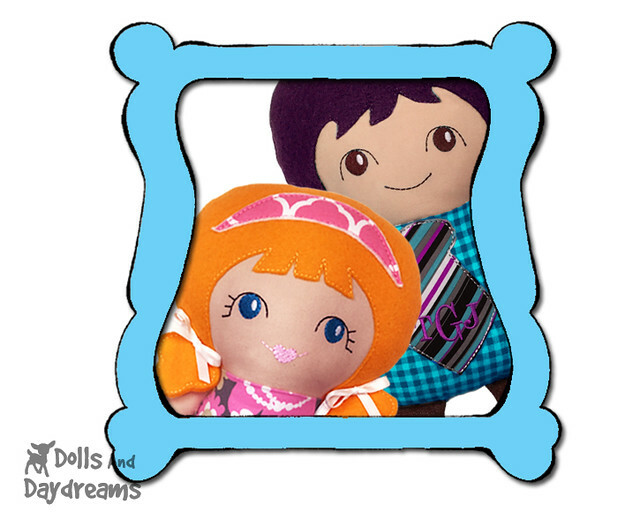 Find my PDF Tiny Tim Sewing Pattern Here! 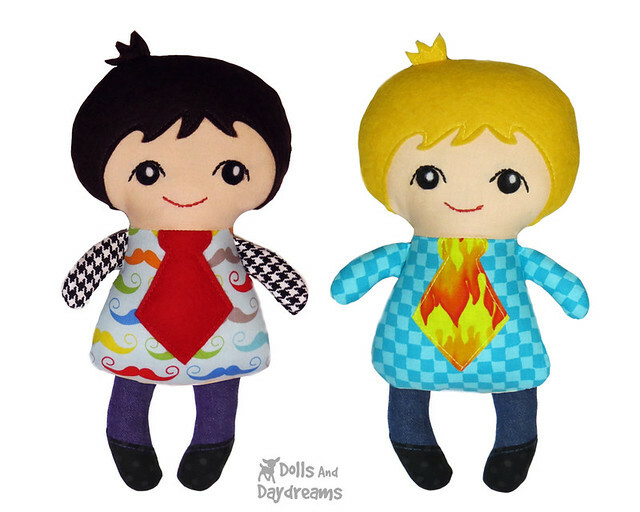 And find my Tiny Tilda & Tim Double Embroidery Machine Face Pack Here to speed up sewing up your dolls! Fit's a 4x4 hoop and comes in 3 sizes to fit ALL of my doll patterns!